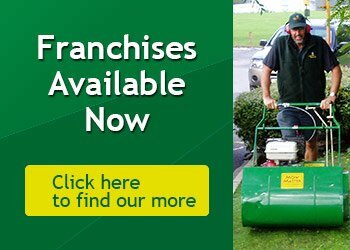 Jim's Mowing has grown and become a leader in lawn mowing and garden services through offering training and support to our professional Franchisees. 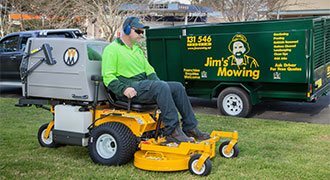 Our clearly defined standards of customer service have built us an excellent reputation - we aim to deliver the same reliable, friendly and professional service that Jim offered his own customers in 1982 - this has made us the best known Lawn and Garden Care Group in Australia and the Largest Mowing Franchise Group in the world. 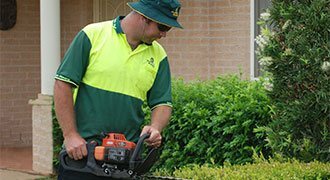 Careful and regular hedging, pruning and trimming of your garden is essential to its maintenance and includes roses, plants, shrubs, fruit trees and small trees. This service also includes the removal of small shrubs and trees. For large jobs your local Jim can arrange for a tree specialist to undertake this task. All services and prices quoted include the removal of all cuttings. This service is designed for Real Estate Agents and Commercial Properties. 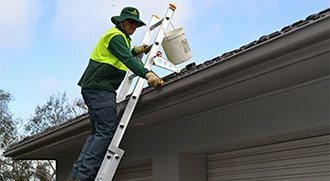 For Real Estate Agents, as a business involved in property management, reliable and high quality garden maintenance will be important to you. 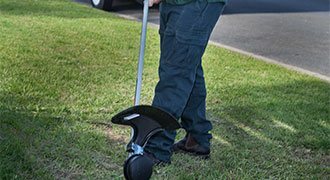 A full lawn and garden care service is tailored to meet your landlords needs on a regular or once off basis. 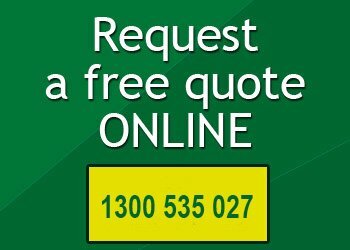 Professional lawn cut provides the best possible finish for your lawn including professional edging of entire lawn area including around trees and other garden features. 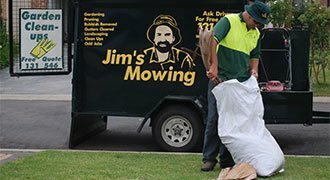 Your local Jim can assist with your lawn care through weed and pest control, top dressing, fertilising, aeration, coring, and turf laying and repair. Ride on mowing is available for all properties and slashing is also available for larger properties. 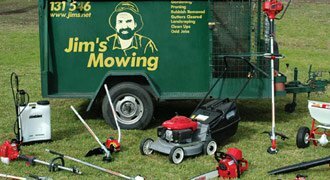 Copyright © Jim's Mowing. All Rights Reserved.